CD Projekt is a Polish video game publisher. The company was founded in May 1994 by Marcin Iwiński and Michał Kiciński. From the beginning their goal was to publish software in the Polish market on compact discs. The company became the first Polish publisher to publish computer games on CDs and for a long time it was one of the most prominent companies in Poland specializing in publishing computer and video games and educational software. The company has been called "the biggest PC games distributor in Central Europe". CD Projekt is also known in the Polish gamer community for being the first to publish fully translated international hit games, such as the Baldur's Gate saga , Planescape: Torment, both Icewind Dale games and many more. A recent major translation, widely covered by the media, was Heroes of Might and Magic V. Most of CD Projekt's game translations feature well known professional Polish actors and celebrities, such as Piotr Fronczewski, Bogusław Linda, Małgorzata Foremniak, Daniel Olbrychski and many others. During February 2002, CD Projekt launched a new unit, CD Projekt RED STUDIO, which specializes in developing computer games. The first game the unit produced is Wiedźmin , based on Andrzej Sapkowski's books. Also in 2002, CD Projekt expanded to the Czech Republic and Slovakia, where it began to distribute games in Czech translation. CD Projekt expanded to Hungary too. On October 6, 2005 CD Projekt launched a platform called gram.pl (Polish for I'm playing.plor "I play" ), a portal created for players looking to sell or buy new games. A life-time warranty is provided with new purchases. The website was later sold and is now operated by Action. In February 2008, CD Projekt purchased the Metropolis Software development studio. 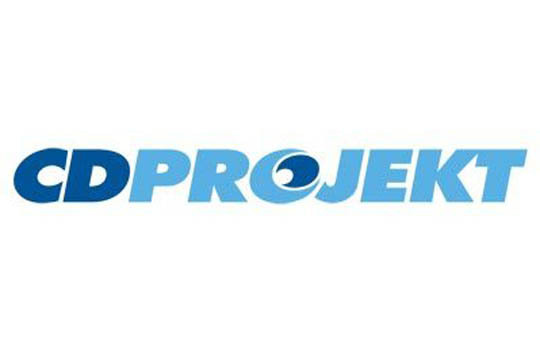 On 10 July 2008, CD Projekt announced Good Old Games , a service for purchasing classic, DRM-free computer games online. In 2009 CD Projekt expanded its collaboration with The Walt Disney Company Polska. A new department at CD Projekt started its operations, headed by director Olga Morawska, leading a team responsible for home entertainment. The company plans to introduce movie publishing series and popularize new formats. Michał Kiciński, a co-owner of the CD Projekt group, said that aligning two branches of business, computer games and DVD movies, is a great growth opportunity for the home entertainment industry in Poland. Whole or part of the information contained in this card come from the Wikipedia article "CD Projekt", licensed under CC-BY-SA full list of contributors here.